TODAY WE FOCUS ON FILM! 05:00 Interview with Greg Elmer, Director of The Canadian Delegation. 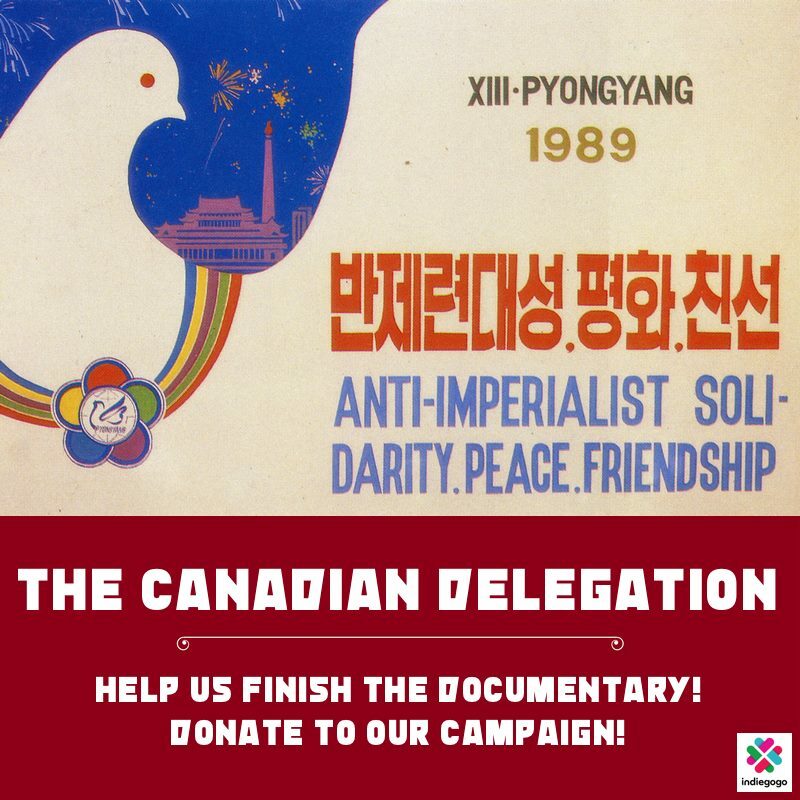 In 1989, as the USSR crumbles and China fends of a democratic revolt, the head of Canada’s Young Communist League leads a delegation to the DPRK. Rather it’s a story about how a group of activists from arts, student, LGBTQ, and indigenous movements in Canada struggled to make sense of their political commitments as the Soviet Union and most of its allies began rapidly shed their Communist past. The film is, in short, a personal story and history of the Left in Canada, and how the student leaders of one generation recommitted themselves to important political struggles after experiencing in quick succession the end of the cold war, the Chinese massacre of students in Tiananmen Square, the OKA crisis, and the rise of the HIV-AIDs pandemic. Unfortunately political films such as this one are not being fully supported by the Canadian state, nor its broadcasting and film institutions. It’s unfortunately fallen upon all of us to contribute what we can to such documentary projects in an effort to keep alive the important stories of our recent past, stories that are needed more than ever as a new generation of progressive leaders struggle with the impact that climate change is having on our communities, and how the Canadian state continues to fail the indigenous peoples of this land. Donate to finish the film here. 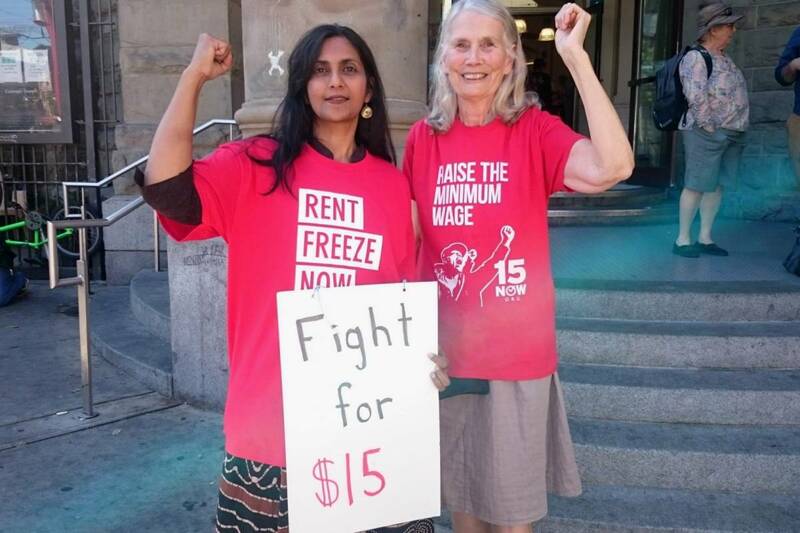 19:30 We hear Kshama Sawant’s speech at a rally in East Vancouver in support of Jean Swanson. Kshama Sawant is an American socialist politician and member of Socialist Alternative who sits on the Seattle council and a social-justice activist with a growing profile across the United States. She’s credited with leading Seattle to vote in favour of a $15-an-hour minimum wage and won her council seat with a campaign that favoured rent control and higher income taxes for the wealthy. Vancouver International Film Festival Special #2 — We review and preview a selection of films from the 2017 Vancouver International Film Festival, and talk with filmmakers about their new works. The 2017 Vancouver International Film Festival runs to October 13 at venues around Vancouver. Tickets and schedule at www.viff.org. 38:00 INTERVIEW: We speak with Director Karina Holden about her new film BLUE. “Nothing is as important to life on this planet as our oceans. 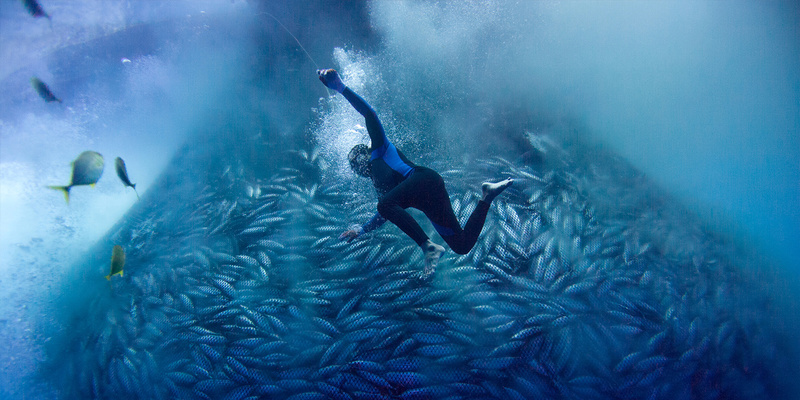 The omnibus Australian BLUE plunges us into glorious waters in Australia, Hawaii, the South Pacific, the Philippines and Indonesia, introducing us to individuals who have devoted their lives to direct action and education on our seas’ behalf. A cogently argued, beautifully shot and truly inspired call to battle, this film provides a beautiful but bracing view of what needs to—and can—be done now.” BLUE screens at the Vancouver Playhouse on Thursday, October 12, 2017 at 6:45 PM. 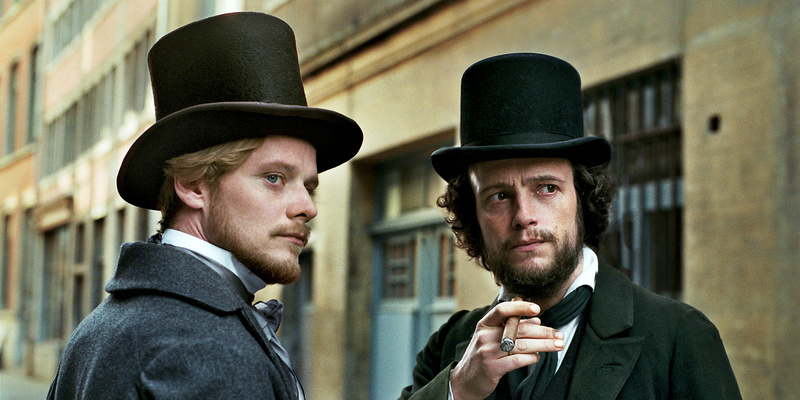 50:00 The Young Karl Marx Film Review with Lawrence Boxall.